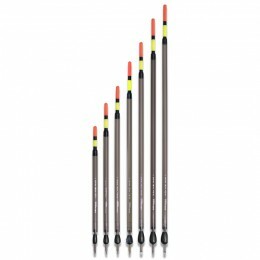 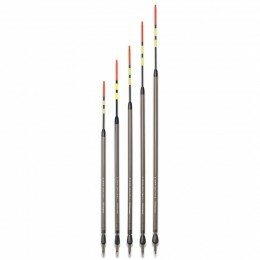 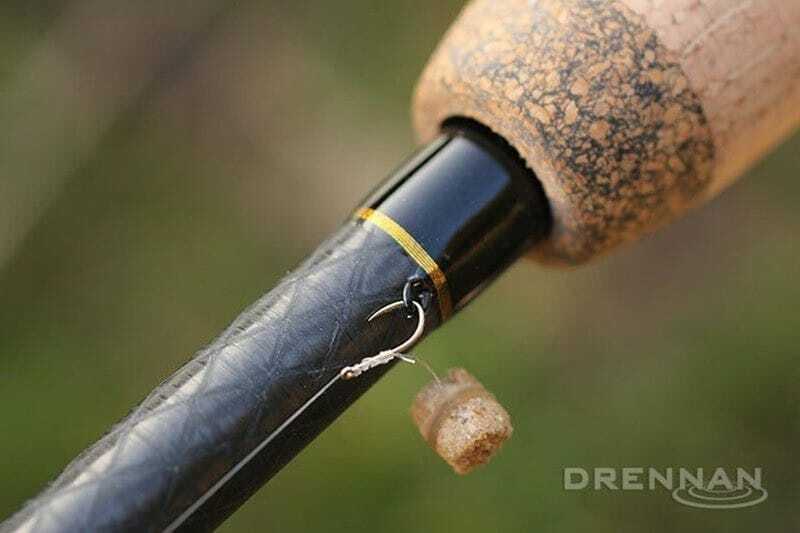 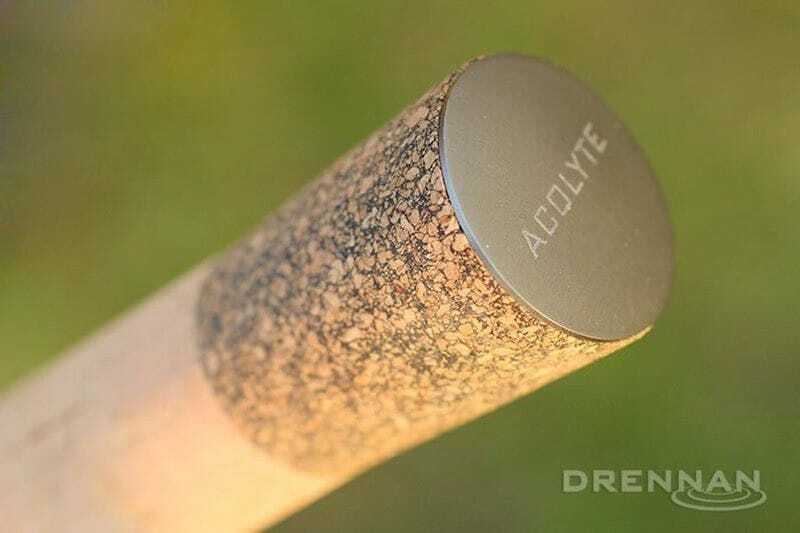 The Drenna Alcolyte Plus Float Rod is a stepped-up ver­sion of the existing Drennan Acolyte Ultra Float Rods and designed to Alan Scotthorne's exacting requirements. 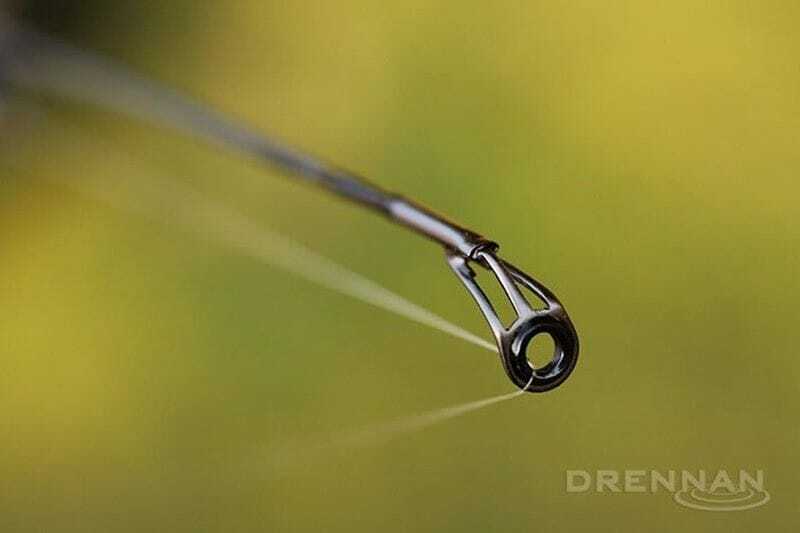 Both still fea­ture super-slim blanks but pack extra strength to punch out larger floats and con­trol quality fish like Carp, Tench and Chub easier. 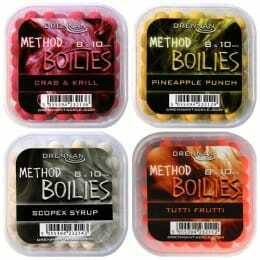 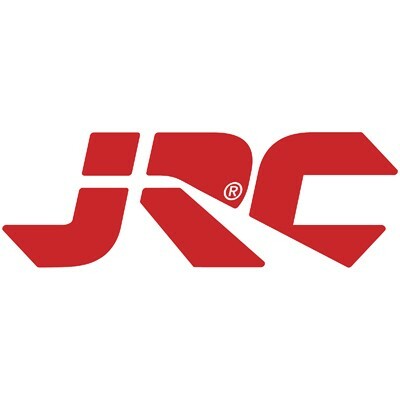 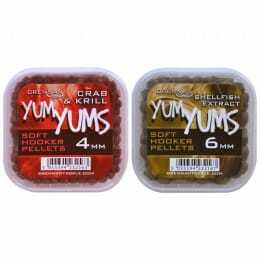 They are per­fectly matched with reel lines from 4lb to 6lb+ and hook­lengths from 3lb (0.13mm) to 5lb (0.16mm). 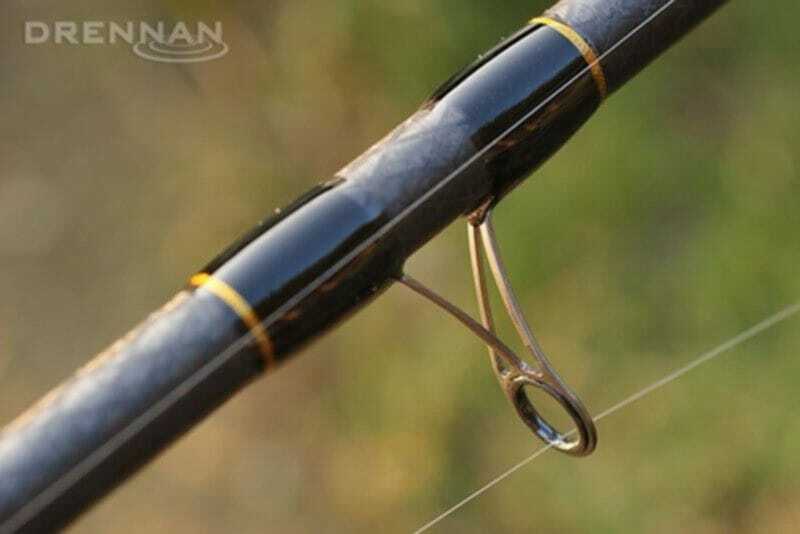 A for­giving tip sec­tion com­bined with a pro­gressive middle helps to absorb every lunge while keeping hook pulls to an abso­lute min­imum. 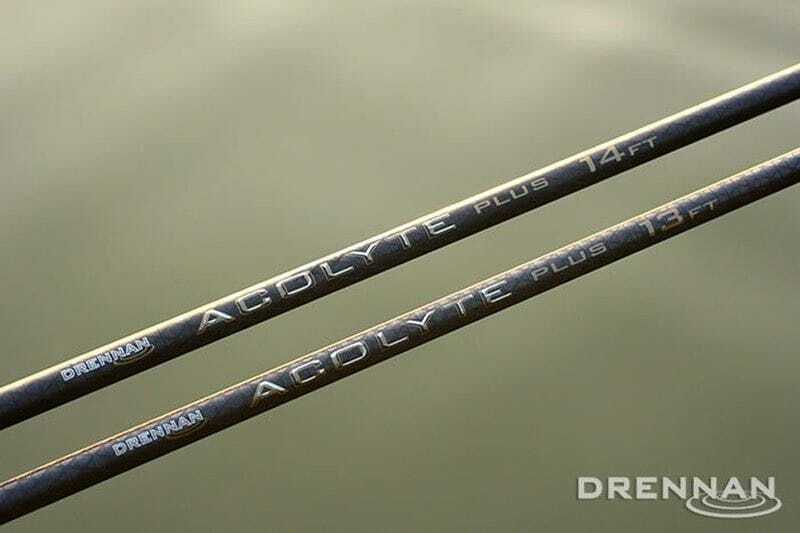 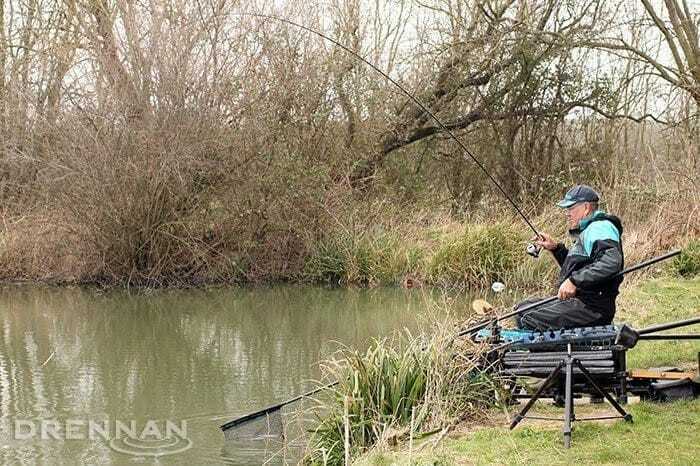 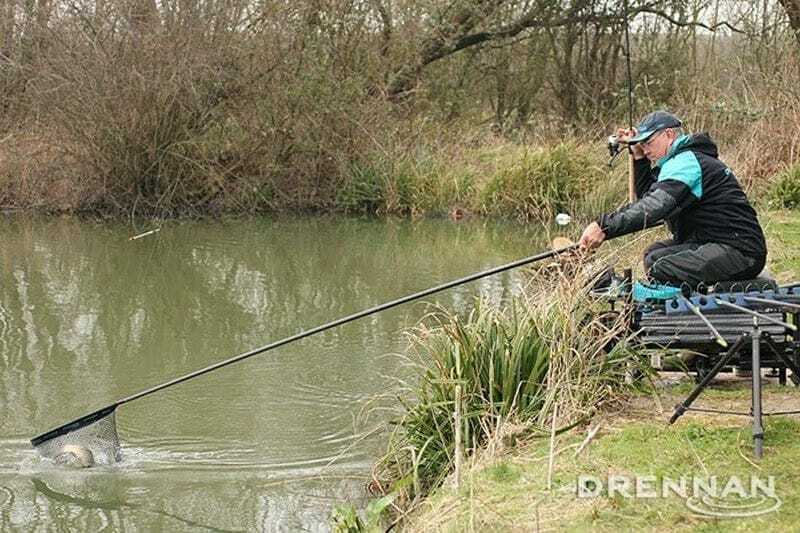 Weighing on average, just 150g and 156g respect­ively, these rods are a joy to fish with all day! 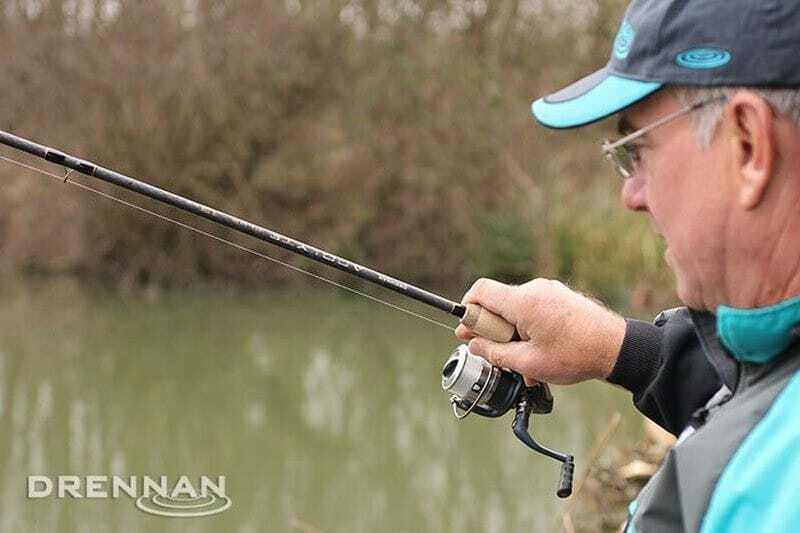 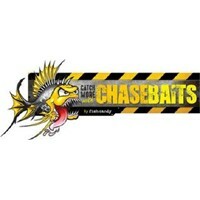 Designed for hand­ling fish of all sizes but with extra back­bone to deal with bonus Carp, Chub, Tench etc.